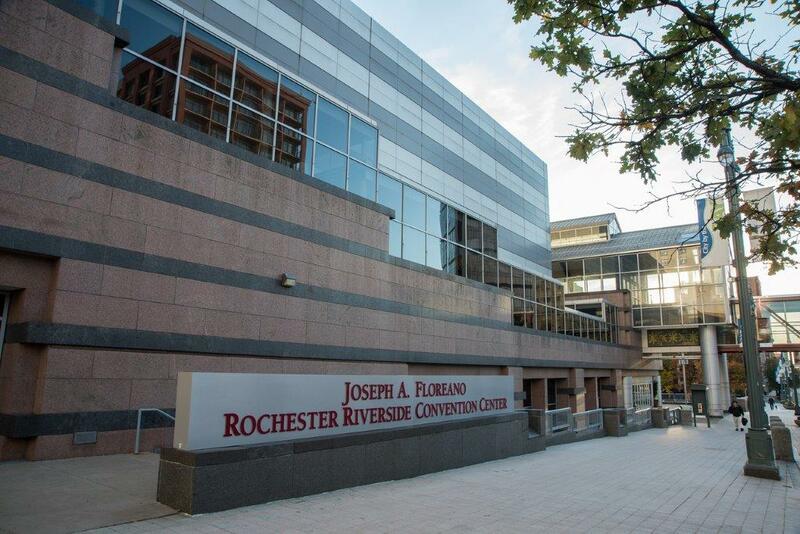 RSS:2019 is brought to you by Rochester ISSA, OWASP Rochester and our esteemed sponsors. Interested in helping out with RSS:2019? Please let us know at info@rochestersecurity.org. Attending these tracks satisfies continuing education requirements for a number of professional certifications. Certificates of attendance are provided in the event program. If you have misplaced your certificate, please send an email to cpe@rochestersecurity.org.